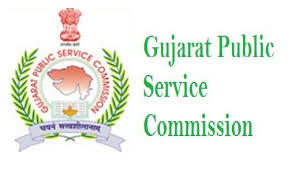 Here is Information about GPSC Recruitment for 668 Various Posts 2016 Apply Online before 24th August 2016. 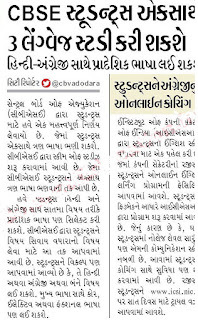 Here is Information about K.S.K.V. 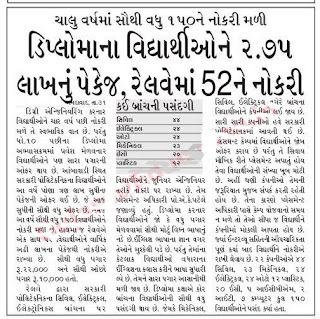 Kachchh University Recruitment 2016. Desirable: Candidates having research experience in field Geology, geological mapping. 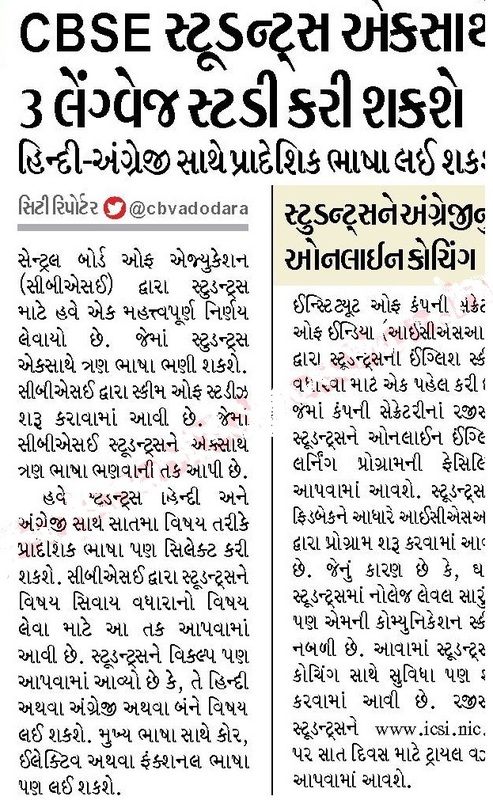 CSIR-NET, GATE qualification will be given preference. 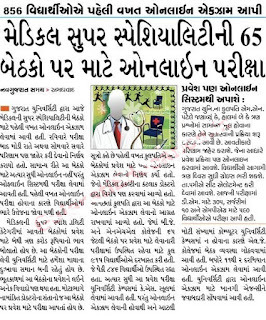 The appointment is purely on merit basis and temporary for five years. 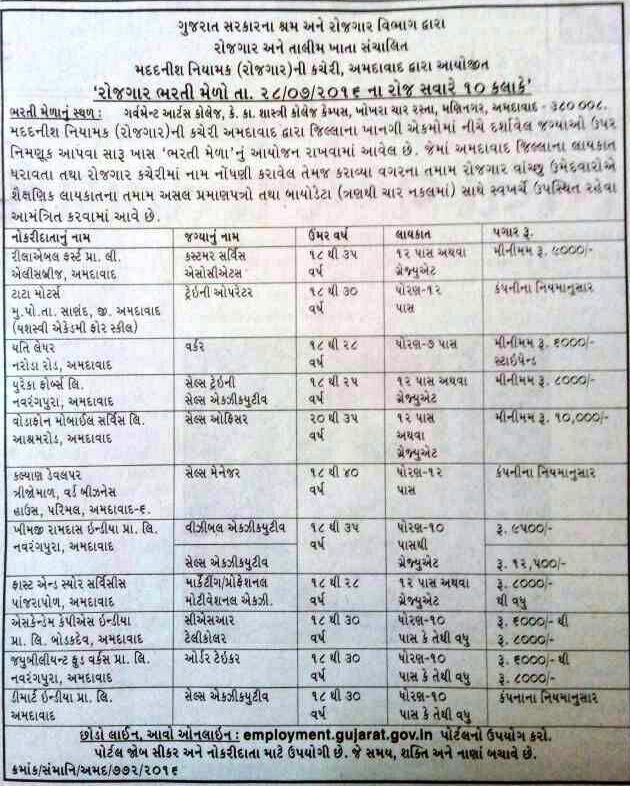 Here is Information about RNSB(Rajkot Nagarik Sahakari Bank ) recruitment 2016-17 Deputy Chief Manager posts Notification. Age Limit:The age of the candidate should not be less than 50 years. 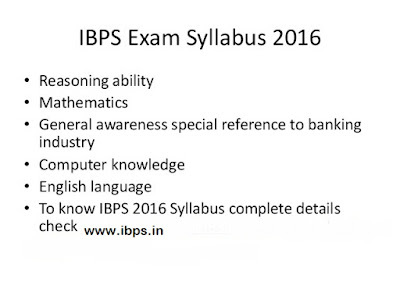 Qualification:Candidates should have graduation and applicant should have computer courses from a known institutes. 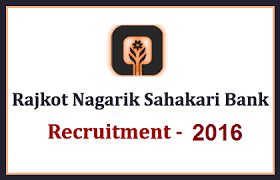 How to apply:Candidates may apply online through official website of Rajkot Nagarik Sahakari bank http://rnsbindia.con from 20th July 2016 to 29th July 2016. 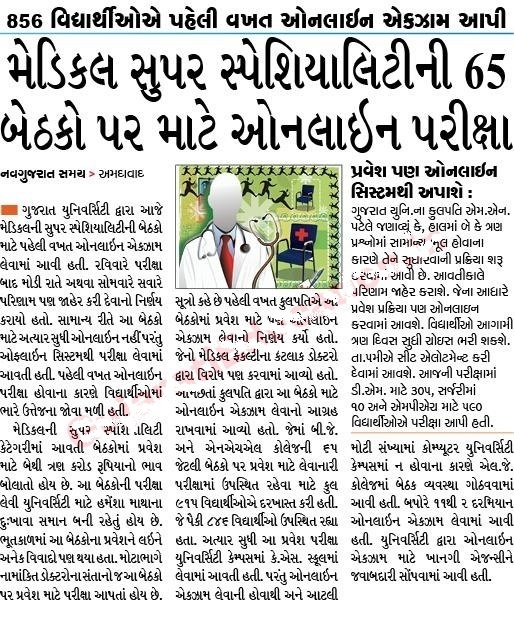 The posting of the applicant will be at Rajkot (Gujarat). 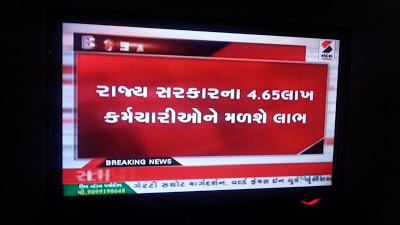 Gujarat sarkar dwara jaher karvama aavyu che k agami march mahina sudhi ma juda juda vibhago ma kul 73780 ni bharti karvama aavse. 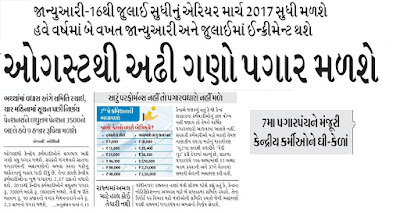 Good News for Gujarat State Officers and all Government employee.Today Prime Minister Declare 7th Pay Commission from 1st August 2016.More information listed below. 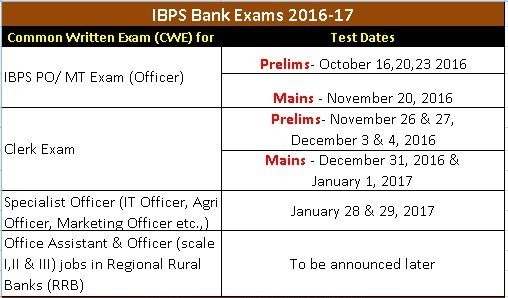 Here are Information about GPSC List of eligible candidates for Application Scrutiny Agriculture Officer, Class-2. 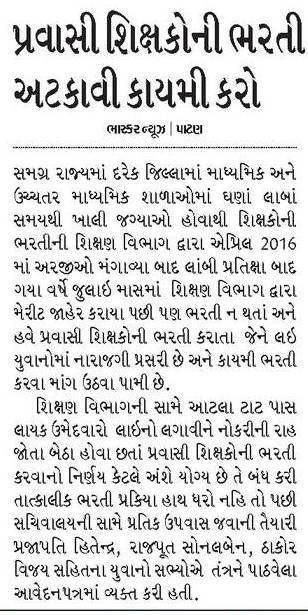 Here is Information about GSERB Shikshan Sahayak District Selection Round 1 and Revised Declared. Hindustan Copper Ltd has Recruitment of ITI Trade Apprentice Vacancy.Here is All of Details of this Recruitment. 10th Class along with Science and Mathematics under 10+2 system or its similar and ITI exam in Fitter trade. 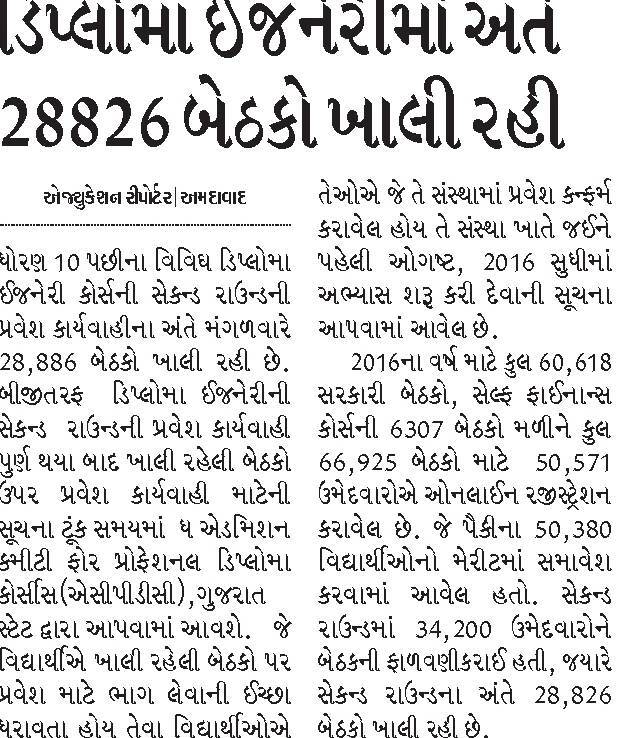 8 th Class Examination and ITI exam in Welder trade. 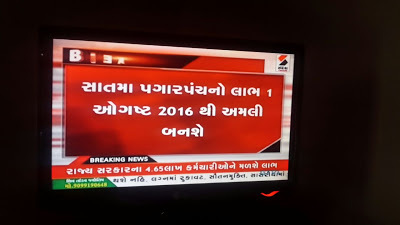 10th Class pass and ITI exam in Electrician trade. 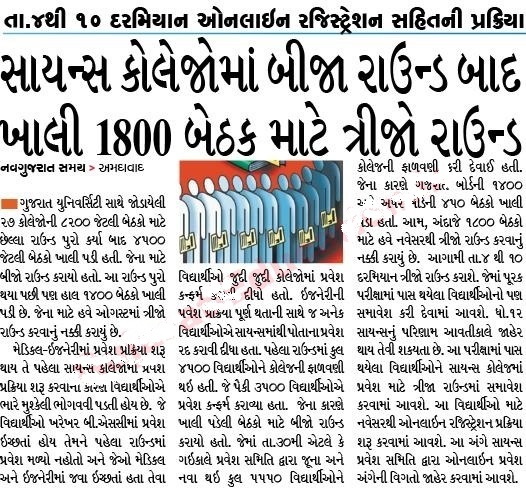 10th Class and ITI exam in Instrument Mechanic trade. 10th passed or failed and ITI exam in Plumber trade. 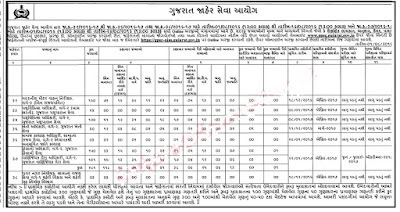 How to Apply: Job seekers have to download the Gujarat Copper Project Recruitment Application Form 2016 from the formal web site http://www.hindustancopper.com/. 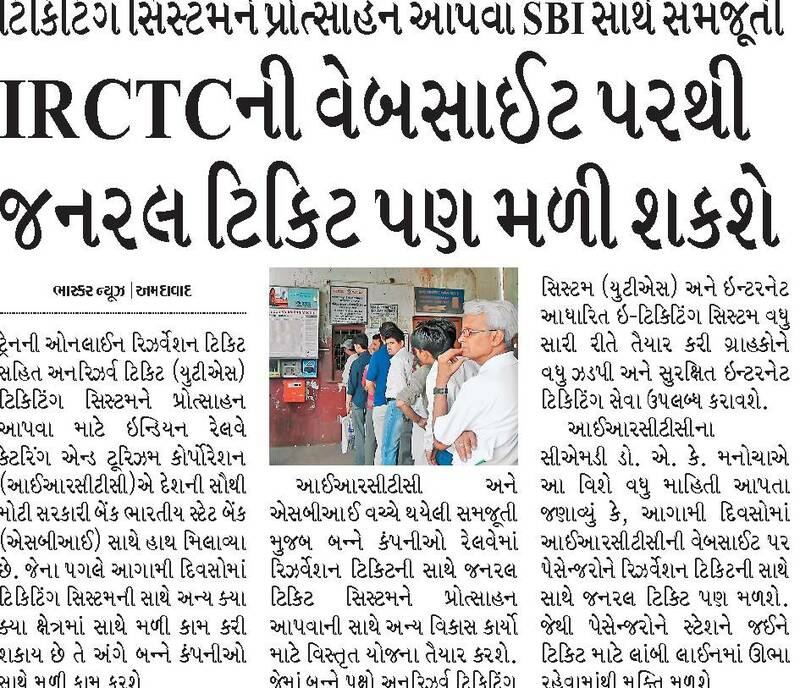 Fill up the application form and deliver it together with an Affidavit on non-judicial stamp paper of Rs. 50 duly attested by a Magistrate or Notary Public that they have not done any other apprenticeship training previously and self-attested duplicates of credentials/ documents and 2 extra passport size photos must be provided to Sr. 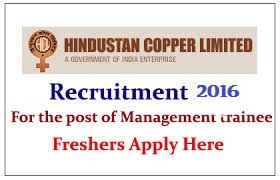 Manager (HR), Hindustan Copper Limited, Gujarat Copper Project, 747 GI DC Mega Estate, Jhagadia, District Bharuch, Gujarat – 393110 latest by 13th August 2016. 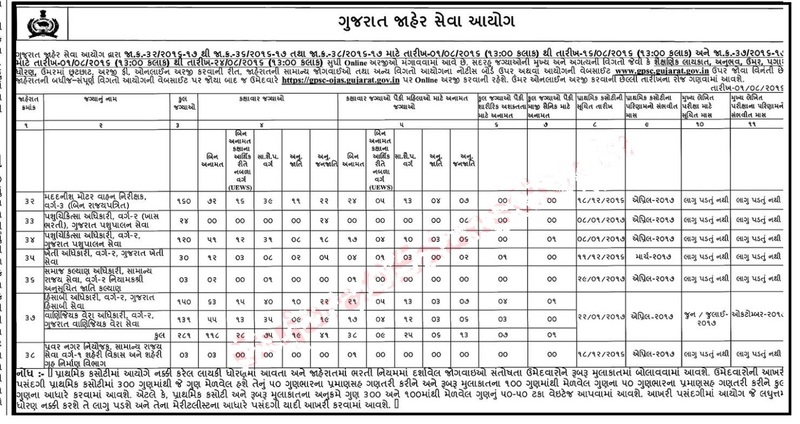 Here is Some Information about Power Grid Corporation of India (PGCIL)Vadodara Recruitment of post of Diploma Trainee 76 Vacancy Details like Apply On line,Salary,Admit card,Exam Paten,Dates,How to Apply,Fees and Many More. 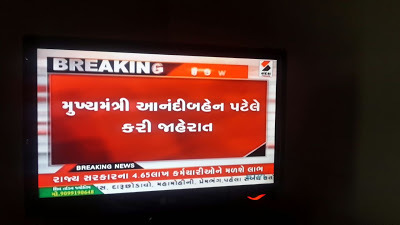 Age: 27 years for UR 30 years for OBC(NCL) 32 years for SC/ST. Education: Diploma in Electrical Engineering. 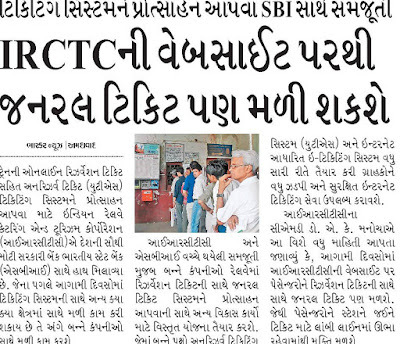 Age: Maximum 27 years for UR/ST 30 years for OBC (NCL) 32 years for SC. Education: Diploma in Civil Engineering. Age: 27 years for UR/OBC (NCL)/ST 32 years for SC. Education: Diploma in Electronics & Communication Engineering. 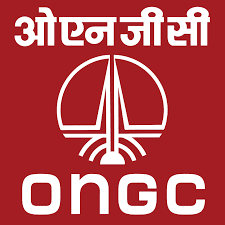 Age: 28 years for UR/OBC (NCL)/SC/ST. Education: Post Graduation Degree in Chemistry. (Full Time Course). 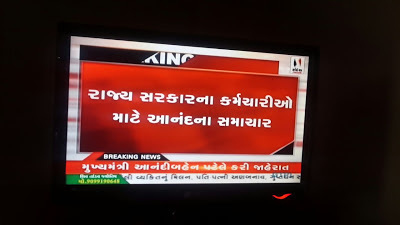 Age: 27 years for UR 30 years for OBC (NCL) 32 years for SC/ST. 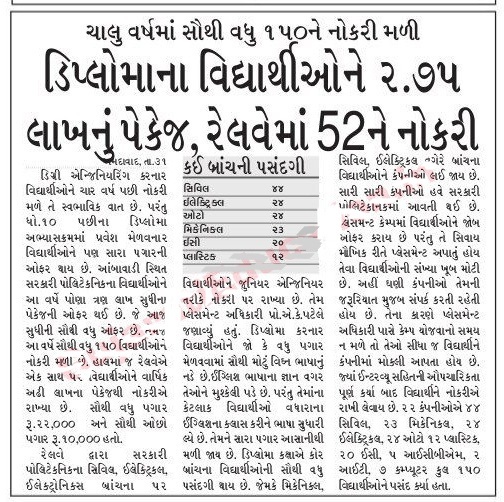 Education: ITI (Electrical) pass in Electrician Trade. 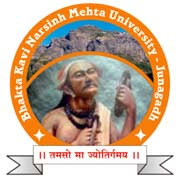 Here is information about Bhakta Kavi Narsinh Mehta University Various 61 Posts Recruitment of Professors, Associate Professor, Assistant Professor, Controller of Examination, Assistant Registrar, System Manager, Senior Clerk, Junior Clerk, Data Entry Operator and Peon posts. 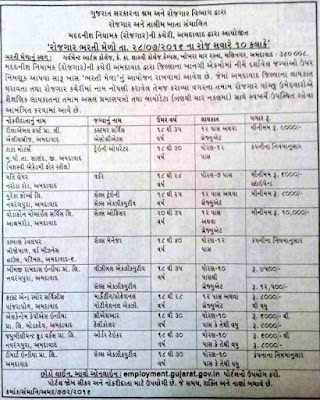 Here is Information about Gujarat Government Declare Holiday List year 2016. 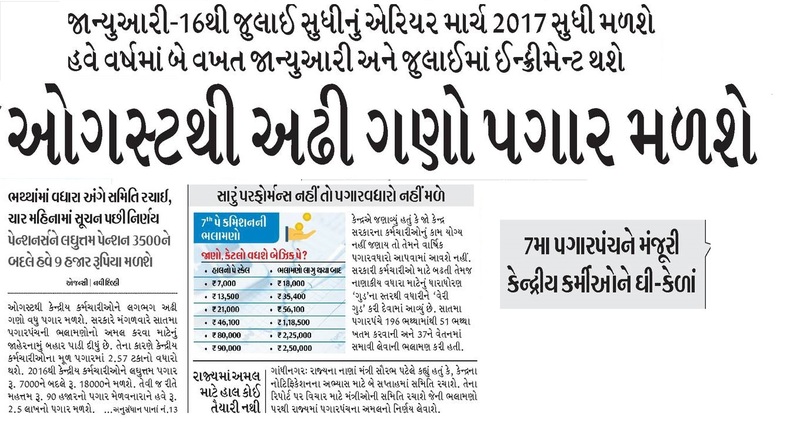 Here is very important news about 7th Pay scale Notification. 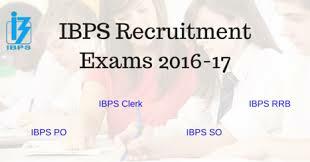 Here is information about Union Public Service Commission (UPSC) invites On line Recruitment Applications or recruitment of Dental Surgeons and Assistant Divisional Dental Surgeons 23 posts. 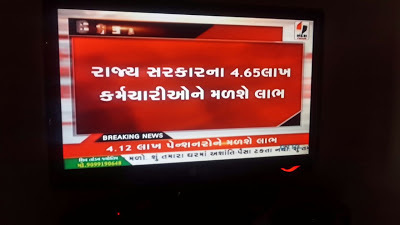 Candidates are required to pay application fee Rs 25/- either by depositing the money in any branch of state bank of India by cash / or by suing net banking facility of the state bank or by using visa card / master card / credit card / debit card. 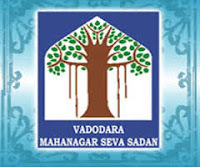 Schedule caste categories candidates / schedule tribe categories candidates / physically handicapped categories candidates who are exempted from payment of application fee. 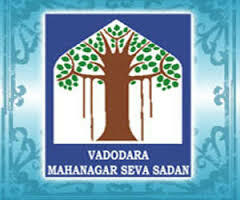 Here is Vadodra Municipal Corporation has Recruitment Result Merit List and Call Letters.Download it. 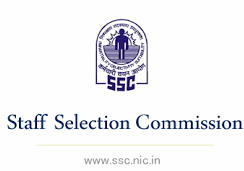 Here is Information about Haryana Staff Selection Commission (HSSC) serve on line application for recruitment of following posts in various Haryana Departments.